FORT COLLINS, Colo. (CN) – Netflix, the streaming service that destroyed video-rental late fees, is standing up to the biggest fee of them all: taxes. The entertainment giant filed an appeal and lawsuit in Colorado state court Wednesday over taxes levied on them by the Loveland Department of Revenue. A city audit of Netflix’s business from 2012 through 2015 determined that the media house owed them $85,000 in sales tax, plus an $8,000 penalty and $22,000 in interest, for a grand total of $116,000. 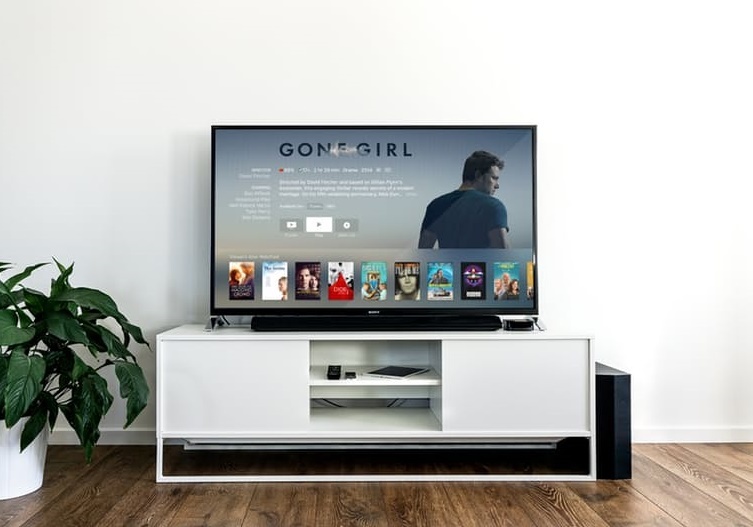 In 2016, Netflix’s network of 93 million viewers generated $8.3 billion in streaming revenue but according to the company’s complaint, not one cent is taxable. “The city’s sales tax is imposed only upon the sales of tangible personal property that are also subject to the Colorado sales tax,” Netflix says in its complaint. Citizens filed suit in 2016 when Chicago attempted to impose a 9 percent amusement tax on internet-based services like Netflix, Hulu, Spotify, Amazon Prime and Xbox. The tax has been suspended pending the outcome of the case. Earlier this year the Pew Charitable Trust reported 45 cities were advised to impose similar taxes, as was the state of Pennsylvania. Netflix first made its case to Loveland officials in January, but the city failed to reach a decision within 180 days so the company is seeking judicial review. Netflix is represented locally by Morrison & Foerster in Denver and by Reed Smith in San Francisco, which declined to comment on this story. Requests for comment from Loveland’s finance director Brent Worthington were not immediately returned.